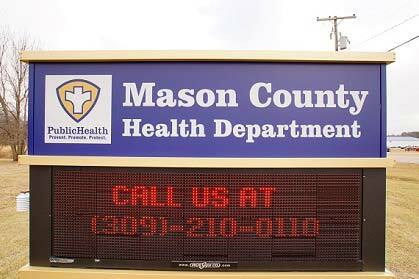 The Mason County Health Department in Havana, Illinois works tirelessly to serve the working families and friends of the county. In addition, there are those in dire need of advice, various medical services, or simply helping with aging family members. Please explore our website which provides much of the information you may be looking for. Our prenatal care offers help with breastfeeding and guidance when you’re wondering “what to feed my baby.” We also can provide information about senior caregivers and caregivers for veterans. Call us if you want to learn more about memory care communities and assisted living. From flu shots to food permits, we have plenty of content any homeowner or family member should require. 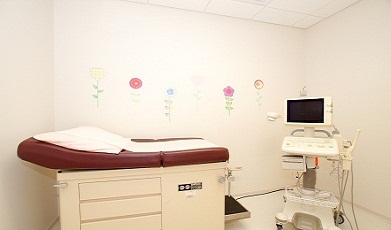 Since 1978, the Mason County Health Department has served the needs of our residents, adapting to the changing needs of the community and the healthcare system. Consequently, every single service we offer has been designed with the very best in mind for the citizens of Mason County, Illinois. For more information on what the Health Department does and how we may help you, contact 309-210-0110 today!